Cameron Patterson Lord was born on May 4, 1999. She died May 9, 2001. 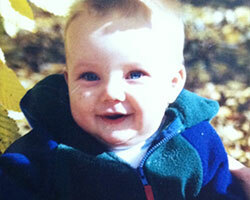 Thomas Hayden Lord was born on April 10, 1998. He died December 22, 2000. First cousins, Hayden and Cameron suffered from the rare genetic disorder, Tay-Sachs disease. 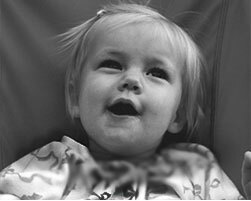 To honor these children and help other children and their families, Hayden and Cameron's families established The Cameron and Hayden Lord Foundation in 2001. We fund medical research, pediatric palliative care research and programs, and bereavement support for children and their families.